Hello, this is Pepe. This is the first cybercast for the Alpine Ascents Ecuador group July/August. 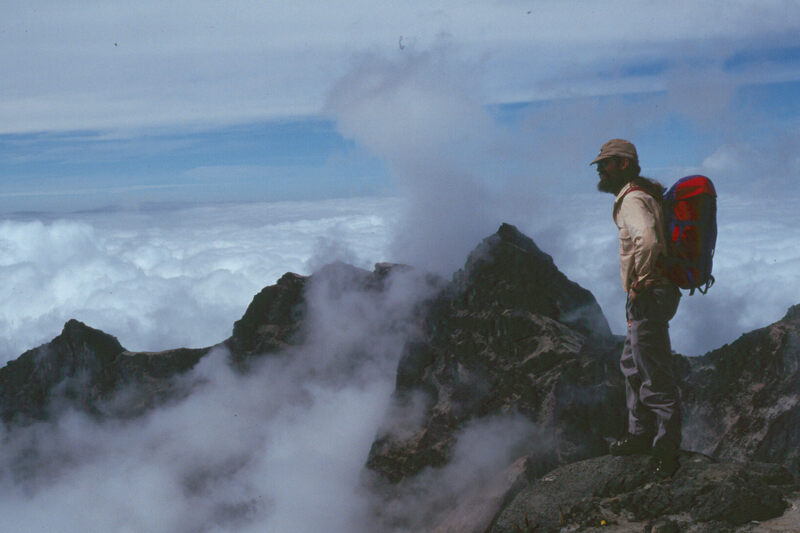 We are calling from the summit of Pichincha (at 15,413 feet/4,698 meters). Everybody made it safely to the summit and you can hear them cheer (cheering in background)! Alright, that’s it for it, bye bye! Take care!